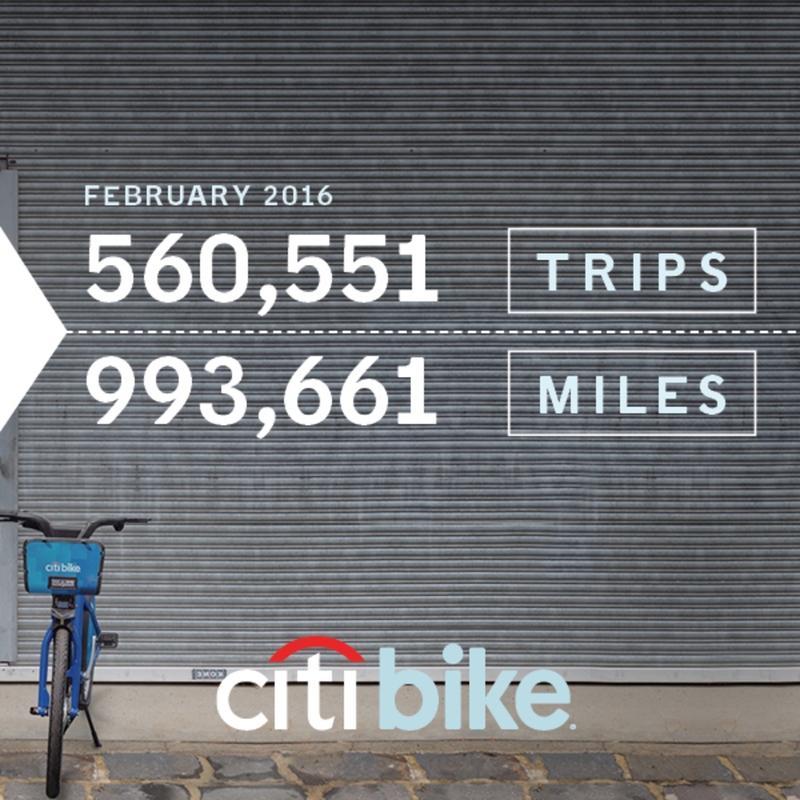 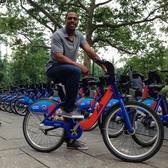 Citi Bike still remains one of the more popular ways to get around the City, even in the dead of winter. 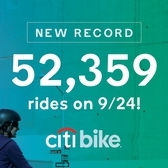 Despite super cold temperatures in February, we collectively accumulated nearly 1 million miles with over a half million rides. 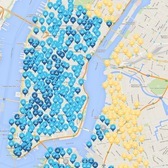 Well done New Yorkers! 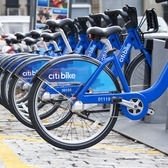 Switzerland Will Pay For Your Citi Bike Day Pass Today!